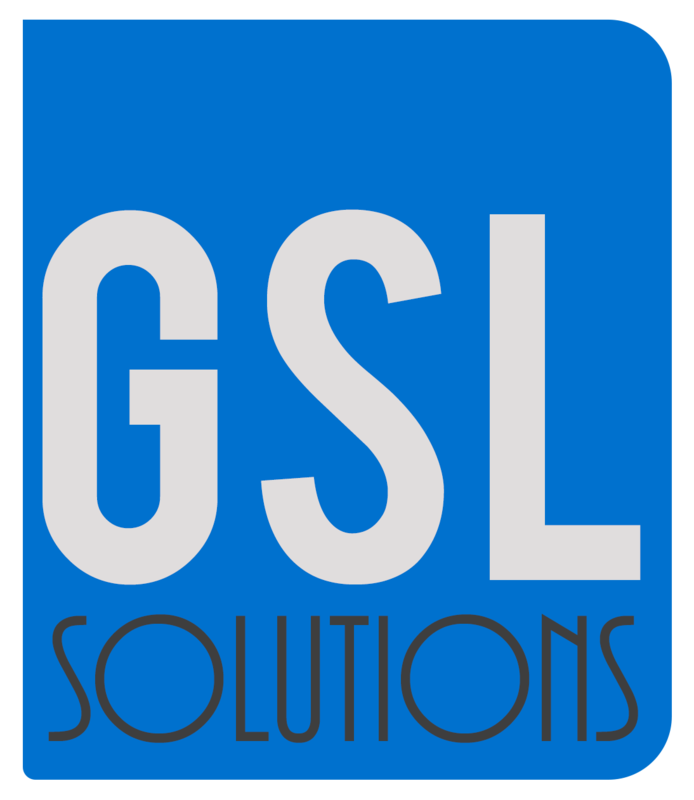 Global Security & Led Solutions provides commercial / residential technology solutions for businesses and residents in the Oklahoma / Texas Area. Our highly trained system integrators provide expert end-to-end AV integration and solutions that meet the customer’s needs and excel it. From the first visit Global Security and Led Solutions works alongside with the customer/clients not only meeting there needs but bringing cost effective solutions with elite products. No matter how big or small the job size is, we have a solution tailored to suit our customers needs. We are a one stop technology company that can supply, design, install and maintain the highest of standards, with all of our technicians having completed the relevant training and courses for each piece of technology. With proper expertixe and business structure clients can benefit from the best products, most professional installation and highly competitive pricing. From the first consult, we alongside you in designing a solution that not only meets your requirements, but is cost effective and utilizes premium products.